When it comes to Kat Florence designs, she always makes me swoon over her flawless lines in each piece but also her dazzling gems, which she handpicks herself, make each piece so unique. Kat has created a beyond amazing collection, but hey…what did you expect! ?- the Old World Diamond Collection. This captivating collection includes one-of-kind pieces set with magnificent vintage rose cut diamonds. Yup, this collection is definitely old meets new. There’s a story behind these rose-cut diamonds, which are Mughal Old-World Diamonds and which have now been reset in these magnificent creations by Kat Florence. Kat Florence has an incredible passion for her work. She even travels to Jaipur, India every three months to search for a particular gemstone. “Each journey leaves me entranced, captivated by the galleries of vintage jewels and Diamonds. 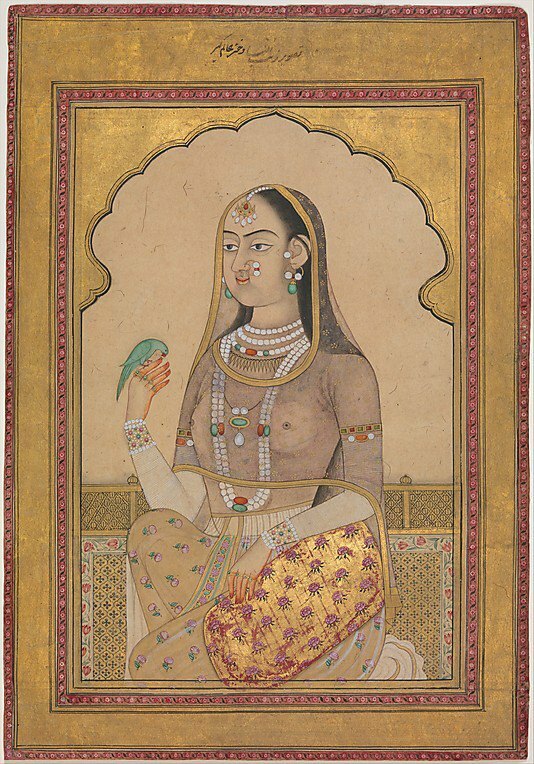 The Mughal emperors were lovers of precious stones. Each individual piece of jewelry tells a story of beautiful and sometimes tragic empires. Indian jewelry was used in infinitely more complex ways, not mere decoration; it functioned as social status, insurance policy, talisman, or diplomatic calling card. The history of jewelry in India is to a large extent, the history of the country itself. With this rich history as motivation, I designed this collection intent on creating pieces reflecting a beautiful contrast; the historic vintage Diamonds surrounded by new brilliant cut Flawless Diamonds. I wanted to emphasize the beauty of contrasts through the vintage Diamond cutting technique and contemporary designs. Just as India itself is an array of beautiful contrasts, I wanted this collection to reflect that same beauty; the cutting from the past and the merger of the present moment together in a timeless piece. The pieces feel as though they were reborn with the knowledge and wisdom of the past, but also the hope and beauty of the present.” – explains Kat about her collection. 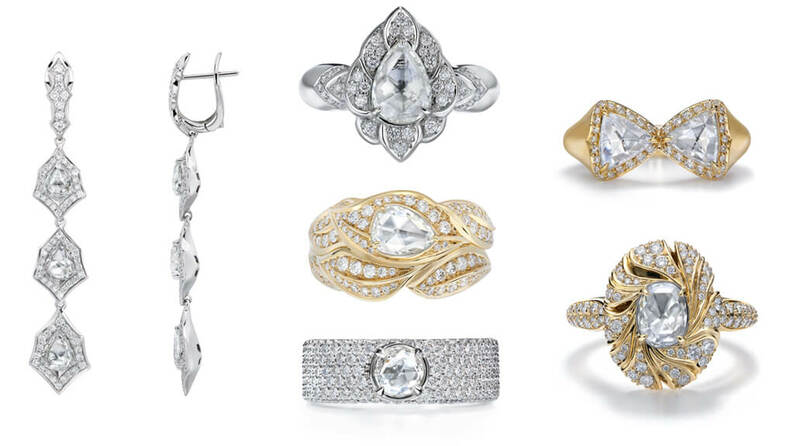 Every single Vintage Rose Cut Diamond in this collection is between 40 to 80 years old and older. Some were already set into a vintage piece of jewelry which Kat then reset into her creations. She gave each of these diamonds a new home, a new destination. 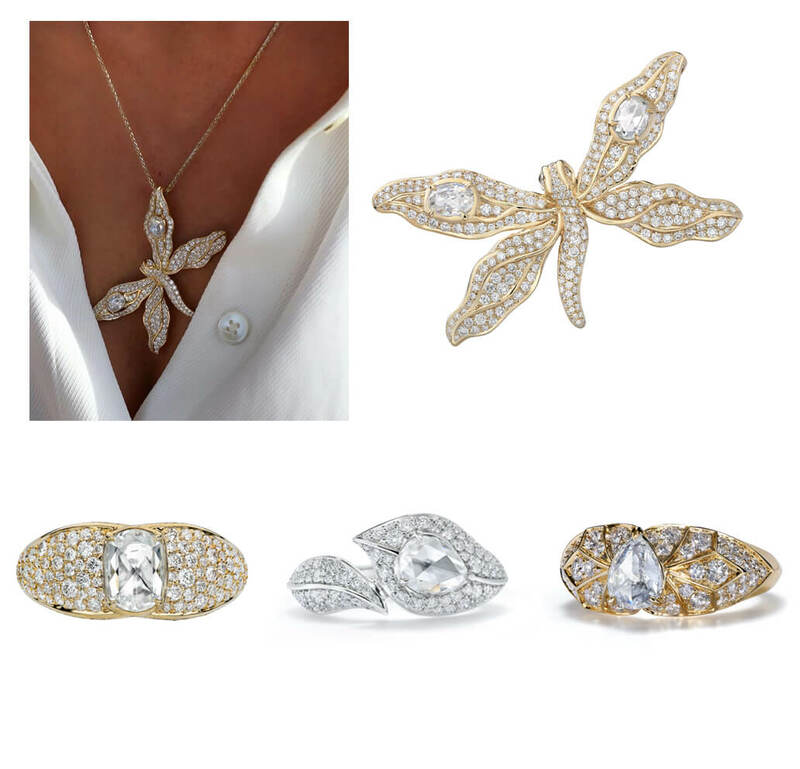 Each design also includes D flawless diamonds, which are the rarest diamonds in the world. Just one in a million diamonds can achieve this classification. “For me, my Old World Diamond Collection represents a respect for the past and an embrace for the present moment. The beauty of both past and present are represented here.” – says Kat. 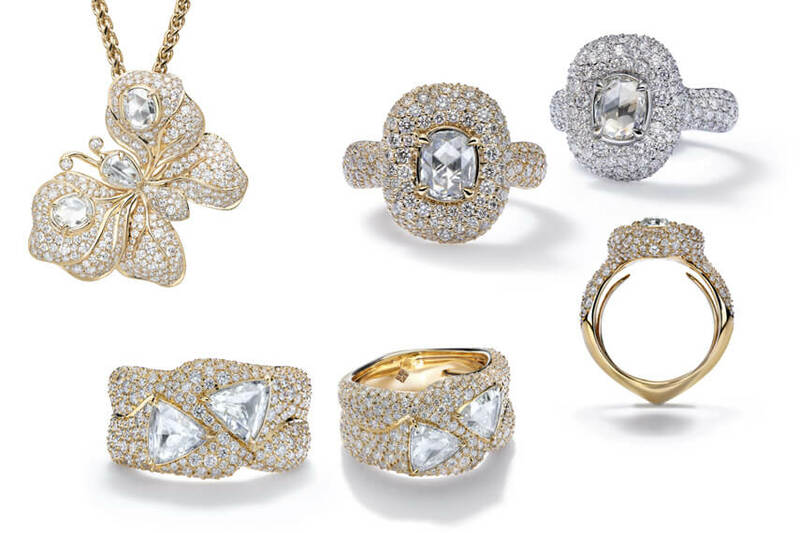 Find the entire Old World Rose Cut Diamond Collection here.